We would like to see this game being played by children who have a good life and a good education. Through this game we would like to make those children aware of the educational troubles in various regions of the world. Main goal of the game is to drive around in the slums , pick up children with your bus and drop them off at school. Get them all to school before class starts (within the time limit). Be carefull not to run out of fuel and be carefull not to lose any children to the bad influence of the "criminal" children. Poverty is a big issue in the developing world and education is perhaps the best solution. Unfortunately, education is still a distant dream for many. There are many foundations who try to help the children by investing into new schools. The biggest problem is getting the children to attend the newly build schools. The situation is so desperate that the children need all the support they can get to get to school. But that’s where you, the player comes into scene. You are an independent volunteer bus driver who wants to help and motivate these children to keep going back to the schools. We are four students who study Digital Arts and Entertainment, we created this game for the Microsoft Imagine Cup. But now that the imagine cup is almost coming to an end, we have decided to continue working on this project. We hope to someday release it as a complete game. as the title says, our menus are in 3D now. 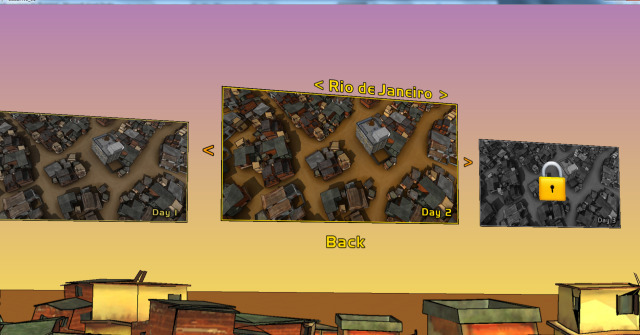 We have a small scene with some houses and the text for the menus hovering above it. 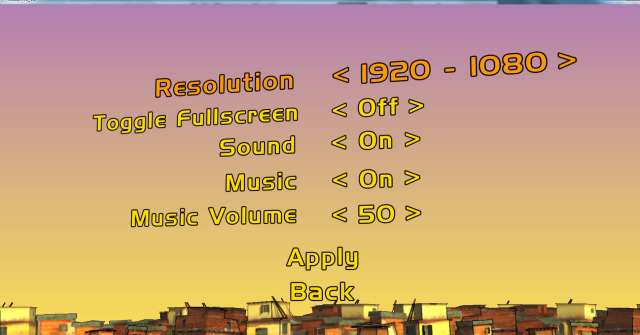 We give the menu a good 3D feel by moving the camera very slowly around and by using camera transitions between several menu screens. It should be noted that this screen is still in development state, for example: the background is still a gradient, but this should become a more detailed texture. 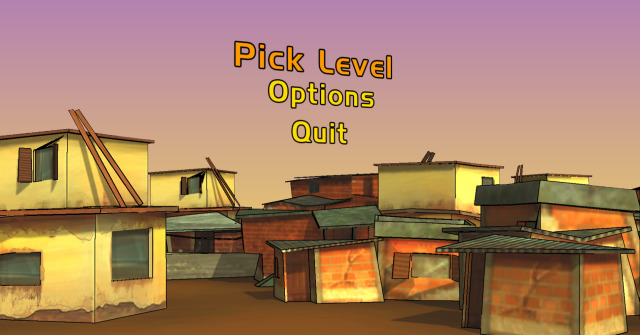 for our pick level menu we added thumbnails to choose the different level chapters, numbered in days. Also these thumbnails will be changed soon, so they will become unique for every level (showing something the player will recognise as for that level only). For our newest update for edudrive, we have been adding shadows, using shadow maps. Please enjoy the first few screenshots for now as we are working really hard on uploading a nice little demo for you all to test. This will be very fun on a touch screen and I'm looking forward to a PC version. Thanks for the comment! We haven't test this on a touch device yet. We will soon add a pc version available for download.